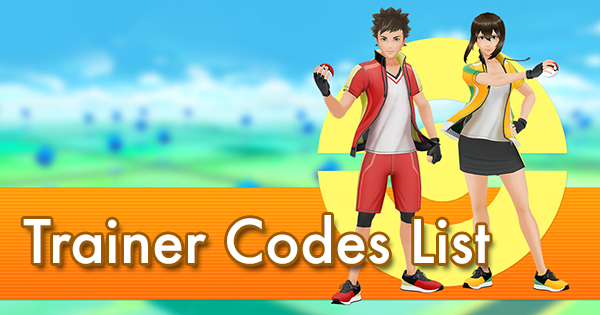 After January’s Boulder Cup, the Silph Arena recently announced the theme of the new ranked tournament running from February 1st to 28th. 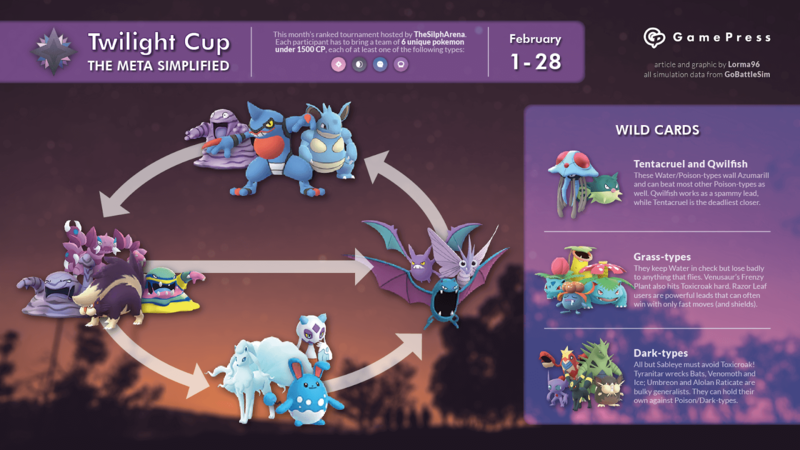 It’s the Twilight Cup, where only pokémon under 1500 CP with the Dark, Fairy, Ghost and Poison typing will be allowed to be on the field. 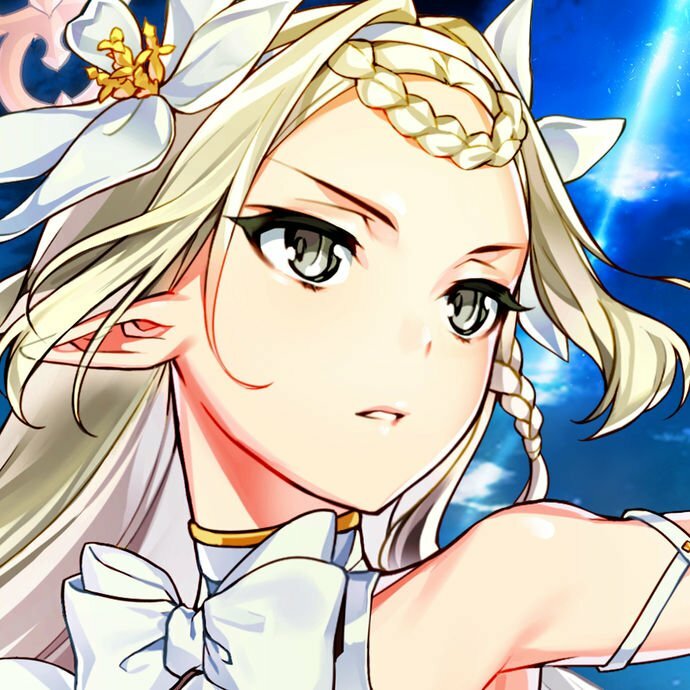 Like last month, we at GamePress immediately started studying this new meta through extensive simulations on GoBattleSim and first hand experience, to give you the best idea on what to invest in and what the biggest threats are. 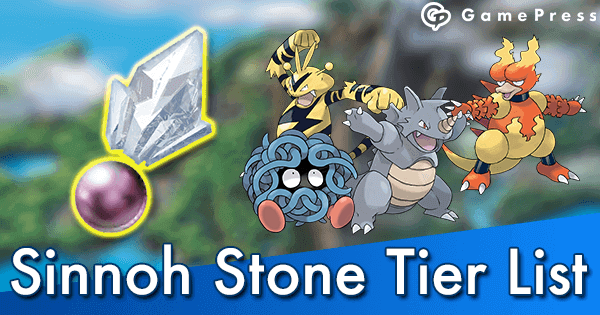 The Twilight metagame is much more complex and varied compared to the Boulder Cup, where optimal teams ended up being all very similar, so this analysis will go beyond the rock-paper-scissors format. 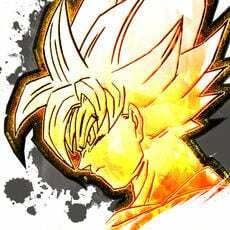 We’ll start from the core of this meta, then look at what counters it, then at what counters the counters and so on. 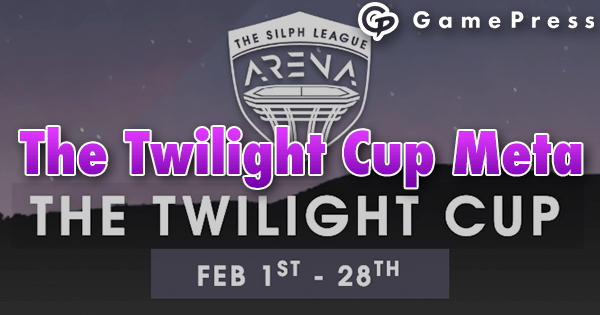 For more information on the Silph League and the Twilight Cup, click here. Poison is a very defensive typing, taking reduced damage from Grass, Fighting, Poison, Bug and Fairy and only vulnerable to Ground and Psychic. 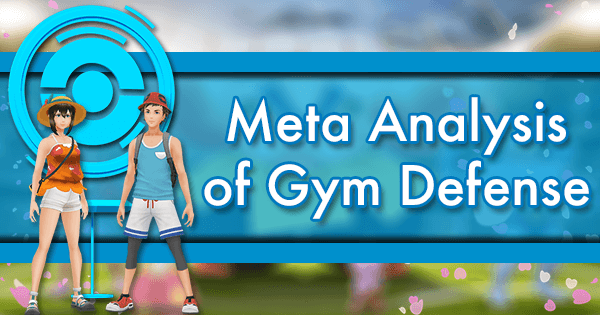 Since in this format the availability of those two types is quite limited, Poison dominates the meta and Poison-types will be at the core of almost every competitive team. The options to choose from are many. 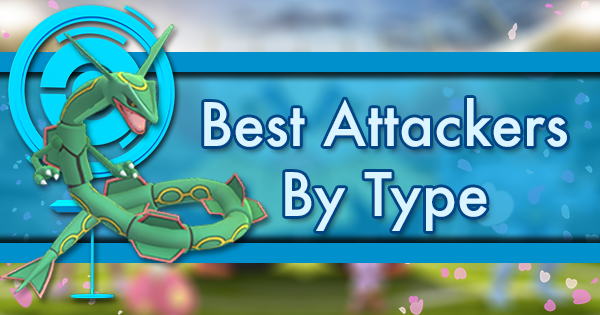 They all share the beautiful double Poison/Dark typing, which turns the weakness to Psychic into a resistance and leaves them only weak to Ground-type attacks, making them some of the safest picks to include in your team. They all get their unique perks and have very close matchups against each other. 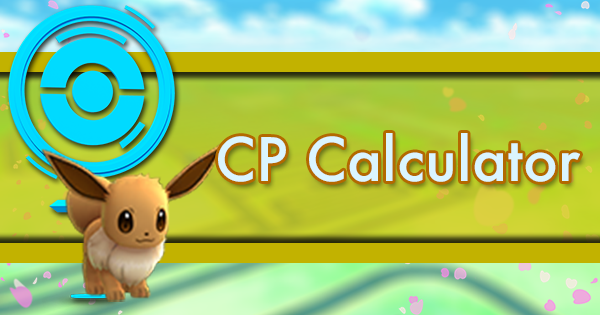 Skuntank offers more type coverage with Flamethrower and is generally the most optimal choice overall. 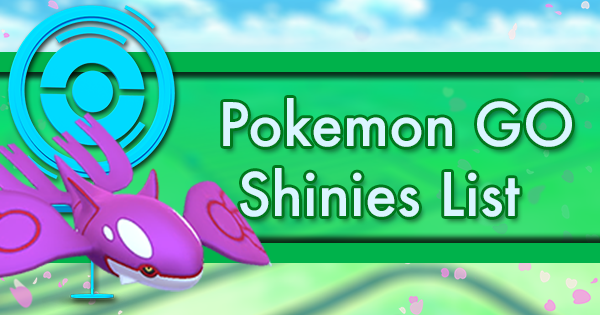 Alolan Muk is a bit slower and heavy-hitting with its charged moves, but its advantages lie in Snarl and the fact that it needs no investment to power up, as a freshly hatched Grimer can evolve at right below 1500 CP after being traded. Grimer itself also performs well, but must be maxed out instead. Drapion's Aqua Tail can give it an edge in some specific matchups like Nidoqueen or Tyranitar, which we’ll look at below, or against Alolan Muk itself which can't hit it for neutral damage, but it lacks access to a good Poison-type fast move in turn. 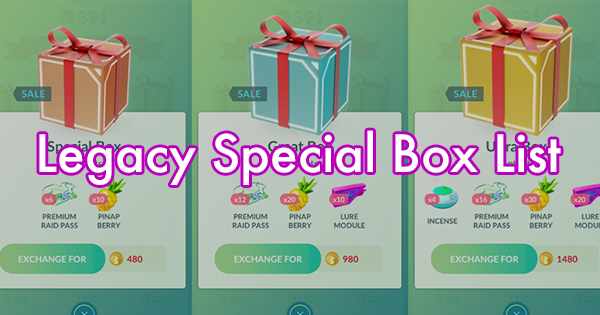 Bulky options with interesting coverage, they boast a resistance to Fairy but suffer Psychic hits, and both hold their own against their Poison/Dark counterparts. The new addition of Thunder Punch revamped Muk, as it allows it to quickly hit Flying- and Water-types for big damage, as well as using it to bait shields and keep opponents on their toes. Swalot is a cheap second charged move investment at only 10k stardust and is quite versatile thanks to Ice Beam and Sludge Bomb, although it doesn’t really stand out at anything. 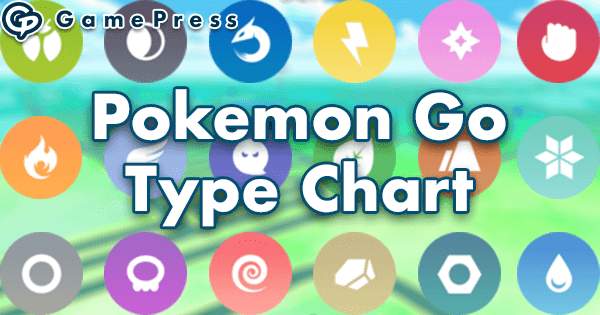 The dominance of the bulky Poison-types listed above made other Poison-types equipped with Ground moves rise in relevance to counter them — which also means that they’re weak to themselves. 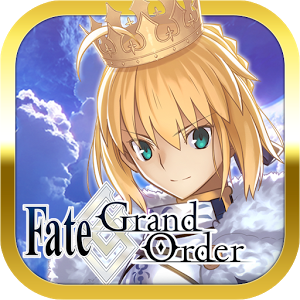 One of them in particular quickly became the center of this metagame. If we had to find a Twilight Cup equivalent to Boulder’s Skarmory, this would probably be it. The ninja frog has the perfect type coverage for this format, being able to counter other Poison-types with the quick Mud Bomb, Fairies with Sludge Bomb and Dark thanks to the sheer power of its fast move. It’s by far the best answer to the powerful Poison/Dark-types and it can at least badly hurt pretty much everything but its hard counters discussed below. 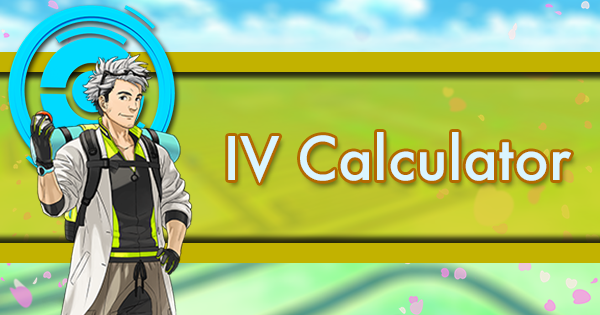 However, its offensive capability is offset by average bulk and a crippling double weakness to Psychic to be mindful of. Although certainly more niche than Toxicroak, these two also do their job at handily beating the core Poison-types. Grimer is the only pokémon with a Ground fast move (albeit a terrible one) in the cup but requires a hefty investment to be viable. 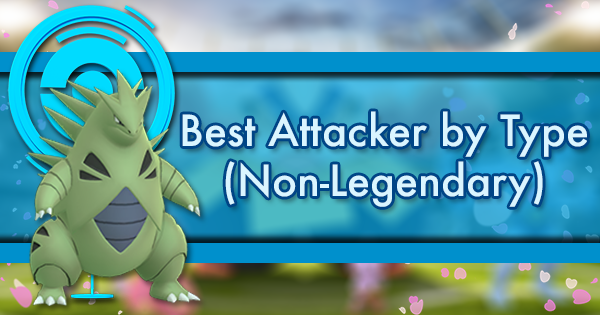 Nidoqueen works best as a closer with shields down due to its slow charged moves, and it’s a fantastic one thanks to the classic EdgeQuake combo bringing almost perfect coverage and a high OHKO potential. Thanks to stat distribution and movepool, it performs much better than its brother King. Like Skarmory in last month’s Boulder, Toxicroak’s relevance brought into the meta a few pokémon whose main purpose is to destroy it. They can be more versatile than that though, and prove to be highly recommended picks for anyone’s team, although they will often lose to the core Poison-types that Toxicroak is meant to counter. Resisting everything the frog can throw at them while dealing super effective STAB damage back with Flying fast moves, the bats are the perfect fit for this role. Golbat is the superior option thanks to the high speed of Wing Attack and Poison Fang, which also has huge shield baiting potential in tandem with the hard-hitting Shadow Ball. 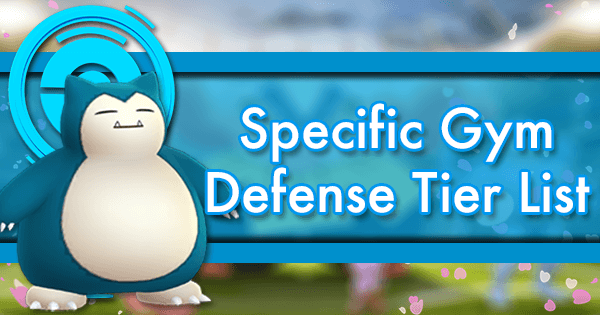 Their good bulk allows them to fare quite well even if you can’t get them to face Toxicroak, something that other Flying-type counters like Drifblim (which triple resists Counter) can’t really do. This moth only needs 4 Confusion to kill Toxicroak, which has barely time to charge a Mud Bomb in the meanwhile. If you switch it in, your opponent must have good reflexes to get the frog out of there before it’s too late; reversely, if you’re the one facing a Venomoth, be ready to switch out your Toxicroak at any second. The legacy Poison Fang helps in other matchups, though you’ll probably get the most use out of Silver Wind. Among the other pokémon with Psychic fast moves, Dustox also does Venomoth’s job (although it needs a big investment to be maxed out) while Mr.Mime, Gardevoir and Togetic are quite weak to the meta outside of the really positive Toxicroak matchup. 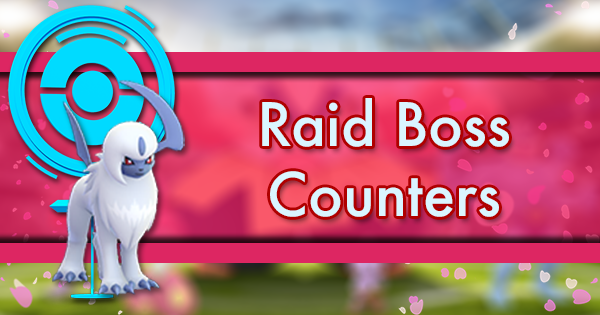 With all the Poison-types running around, you’d think playing Fairy would be a big no-no in the Twilight Cup. 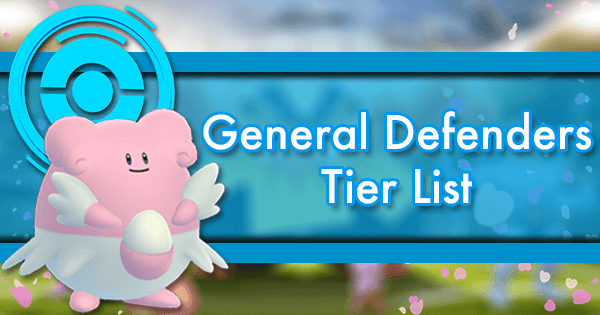 However, a couple of them manage to make an impact of their own on the meta, thanks also to Ice-type coverage that gives them positive matchups against the main Toxicroak counters. 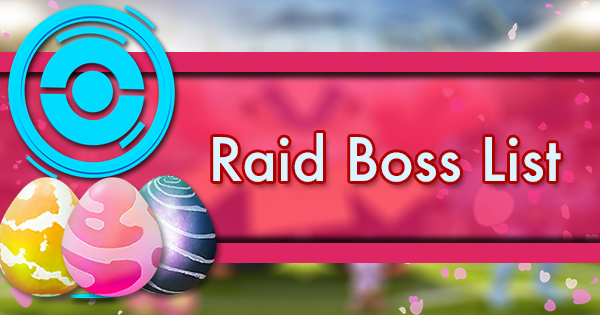 The blue bunny does so amazingly in the Great League that it proves to be a staple even in a Poison-centered metagame. It one-shots the Bats with Ice Beam and can withstand their Poison charged moves well thanks to its incredible bulk. Play Rough does massive damage to most Pokémon, including the Poison/Dark-types which are neutral to Fairy, even though they’ll still have the upper hand against it. Azumarill can even beat Toxicroak in the right situation (assuming it has Counter), as both its charged moves do 50-60% damage to it. The other Fairy threat is Alolan Ninetales, enjoying the wide type coverage of Ice, Fairy and the brand new Psyshock, which coupled with the swift energy generation of Powder Snow makes it able to hit the whole meta for heavy neutral or super effective damage. Ice Beam’s coverage is very similar to Psyshock, but can be fired more rapidly than Dazzling Gleam, which instead gives it an edge against Dark-types. Despite being quite fragile, Froslass represents a solid alternative for Ice-type damage with its extremely powerful Avalanche being so quick to use. The secondary Ghost typing gives it a resistance to Poison instead of Ninetales’ weakness, but also extra risky vulnerabilities to Dark and Ghost. 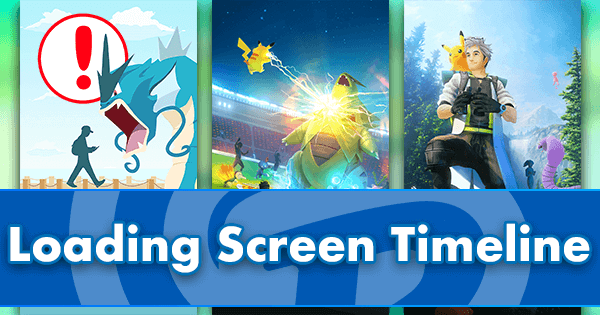 These pokémon make for the best walls against Azumarill, but their place in the meta goes beyond just that — they are actually some of the best overall picks for the Twilight Cup. 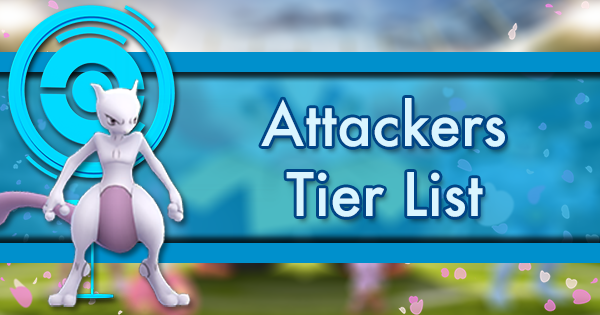 It’s one of the pokémon with the most defined roles in PvP: similarly to Cresselia, it should always be played as a closer with shields down. That’s because Tentacruel only has high energy charged moves, which take a while to charge and will render it quite useless if they get shielded, but at the same time have the potential to one-shot almost everything in the meta if Tentacruel correctly comes in when shields are already gone. 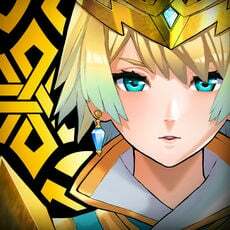 This of course requires strategy to pull off; the other team members will have to apply high shield pressure on your opponent and have enough coverage to take care of whatever comes their way early game. If you’re playing an expert player who knows about Tentacruel’s role, consider that he will probably aim to preserve one of its shields for the last matchup, and think of a way to take advantage of that. Qwilfish shares Tentacruel’s same typing but has an opposite role. 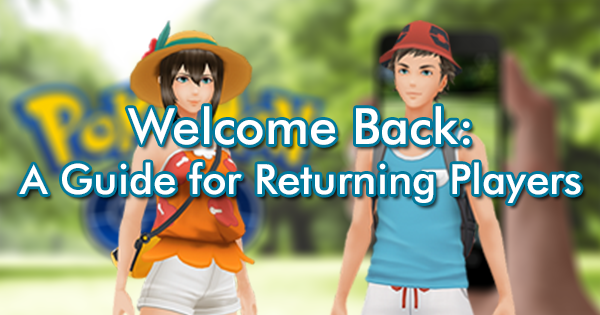 The powerful, spammy combination of Water Gun and Aqua Tail, which hit most pokémon in the meta for neutral damage, make it a perfect fit for a lead. With them it holds its own against major threats like the Poison/Dark-types and Toxicroak. 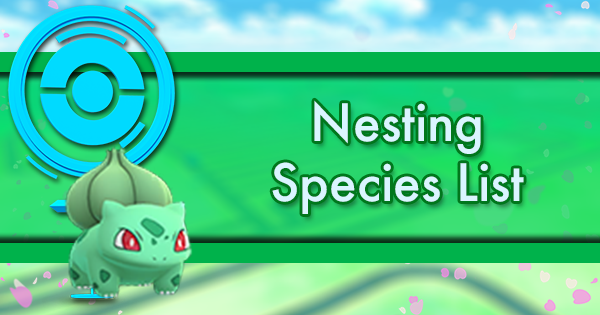 It needs Sludge Wave as a 2nd charged move to beat Azumarill, while Ice Beam gives it an edge in other matchups such as its Grass-type counters. Wherever there’s Water, there is Grass to take care of it. 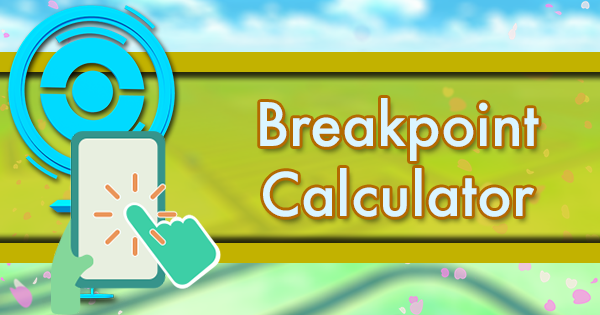 When using it beware of Toxicroak’s counters though, as they all do a great job at hard countering Grass-types as well. 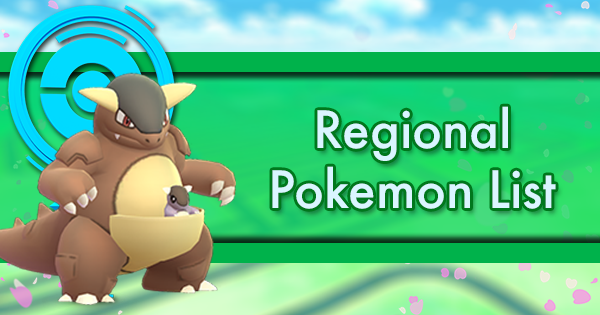 Frenzy Plant’s speed and sheer power defines Venusaur, as one will almost kill a Toxicroak and make a dent in the core Poison-types despite being resisted. 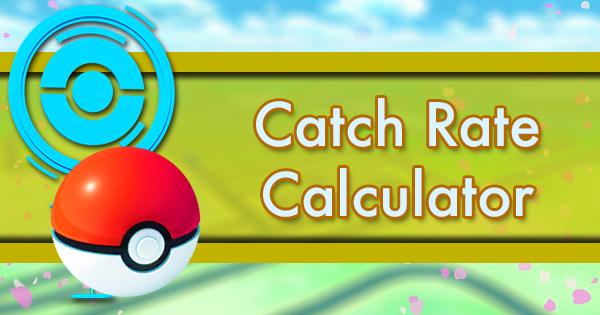 It also one-shots Qwilfish and takes more than half of Azumarill and Tentacruel’s health away, making it the optimal choice to counter them. If you didn’t evolve a low-level Bulbasaur during Community Day, the good news is that Ivysaur is great too with Power Whip instead of Frenzy Plant. 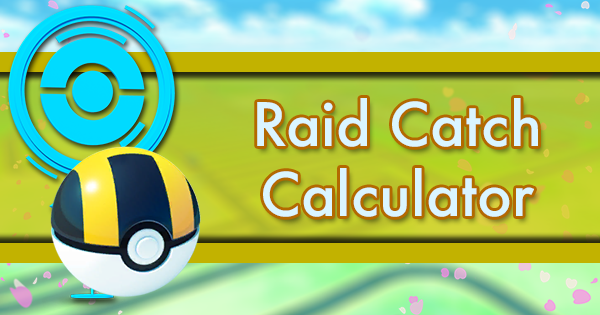 Last week’s move rebalance made Razor Leaf the most devastating fast move in PvP, with a whopping 37% more DPS than the second best like Bite and Dragon Breath. 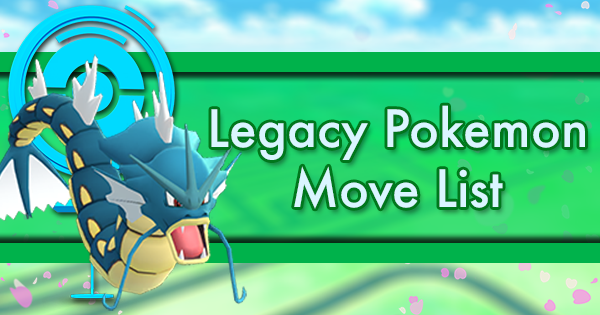 It will dispose of anything that doesn’t resist Grass often without needing to use a charged move: if you see a potential Razor Leaf user in your opponent’s lineup, think twice about leading with Qwilfish or Azumarill. 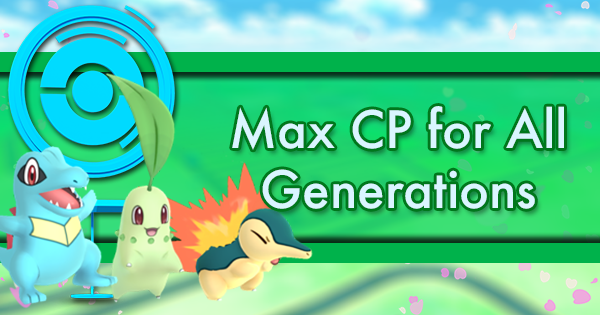 The downside is that said charged moves will be actually hard to use due to its pitiful energy generation, making it risky to play Razor Leaf users in positions other than lead — and even then they’ll probably need a shield to survive enough, often putting the opponent in a shield advantage situation. Gloom is generally the best Razor Leaf user, while Victreebel trades bulk for the relative speed of Leaf Blade. Dark-types would be top tier if it wasn’t for Toxicroak and its ubiquity in competitive Twilight Cup teams. They must avoid it at all costs to bring a positive contribution to the match, but they manage to do, they can be very powerful options in their own right. 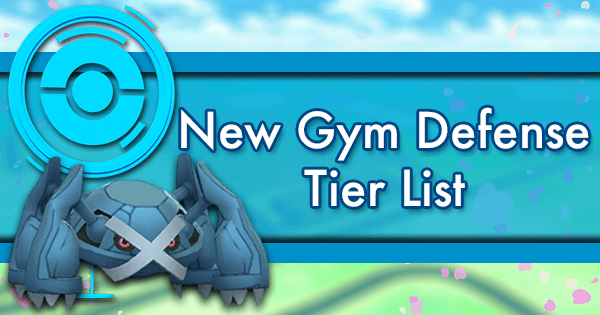 The buff to Smack Down’s damage made Tyranitar become a much stronger option despite its frailty and numerous weaknesses. 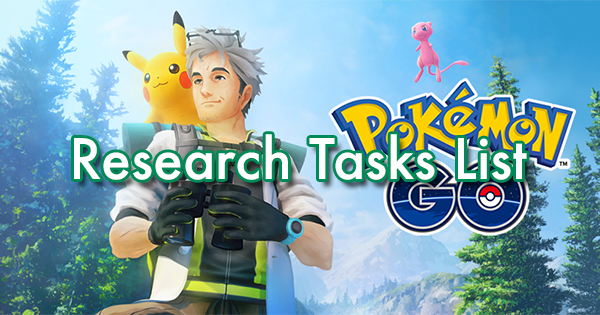 One big advantage is that it covers all of Toxicroak’s counters, only needing fast moves to completely destroy Bats and Venomoth, as well as Ice-types like Froslass and Ninetales. Another one is that it resists both Dark and Poison, as well as Skuntank’s Flamethrower, making it a reliable soft counter to the Poison/Dark-types; it will, however, lose very badly to Water- and Grass-types. Crawdaunt also has a powerful and recently buffed fast move in Waterfall, and it can be just as deadly as Tyranitar with different positive matchups — it won’t beat either Poison/Dark or Toxicroak’s counters. These two serve as very bulky generalists, with their Normal- and Dark-type damage rarely hitting opponents super effectively but their sheer tankiness allowing them to sit through most neutral matchups quite well. 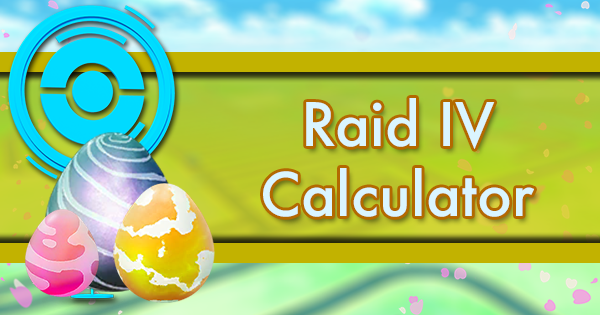 If your Umbreon doesn’t know the exclusive move, Alolan Raticate will always be the one to go with. Houndoom and Sneasel get honorable mentions as other viable Dark-types that bring alternative type coverage. Sableye’s typing is probably the most interesting thing about it, as the combination of Dark and Ghost only leaves it vulnerable to Fairy-type charged moves. 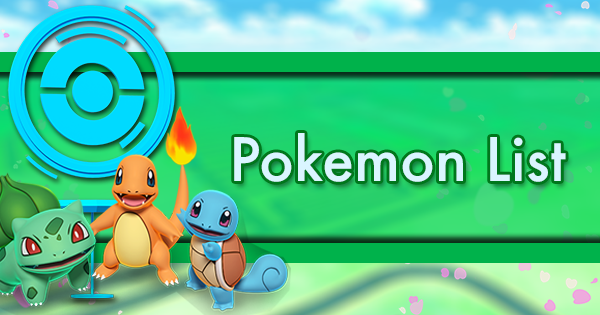 Its issue is that, although it usually doesn’t lose terribly, it doesn’t really beat anything relevant: it will have a hard time with Golbat, Froslass and Ninetales despite its super effective moves, the core Poison-types will win against it more often than not, and so will do the Water- and Grass-types. Its most positive matchup are actually against Toxicroak and Venomoth, thanks to its resistance to Counter and Confusion respectively.